Not a good look for a Vice President. 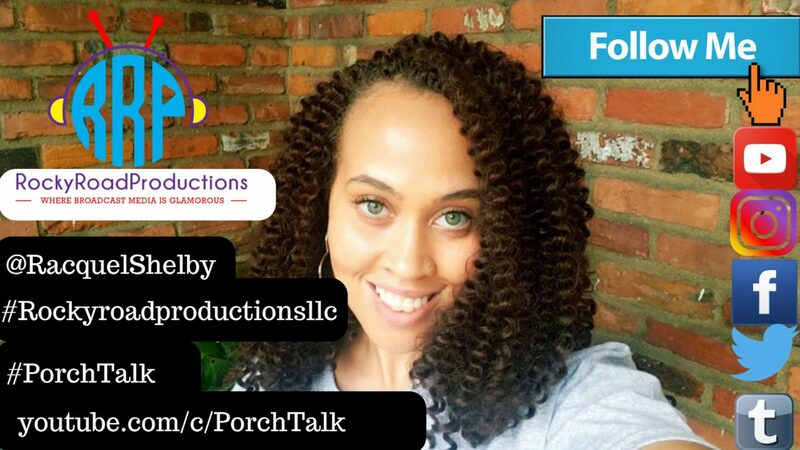 #President #DonaldTrump claims #VicePresident #MikePence 🇺🇸wants to hang #gays.👬🏾👭🏾 Our Vice President allegedly has an issue with #abortion and the #LGBTQ community. 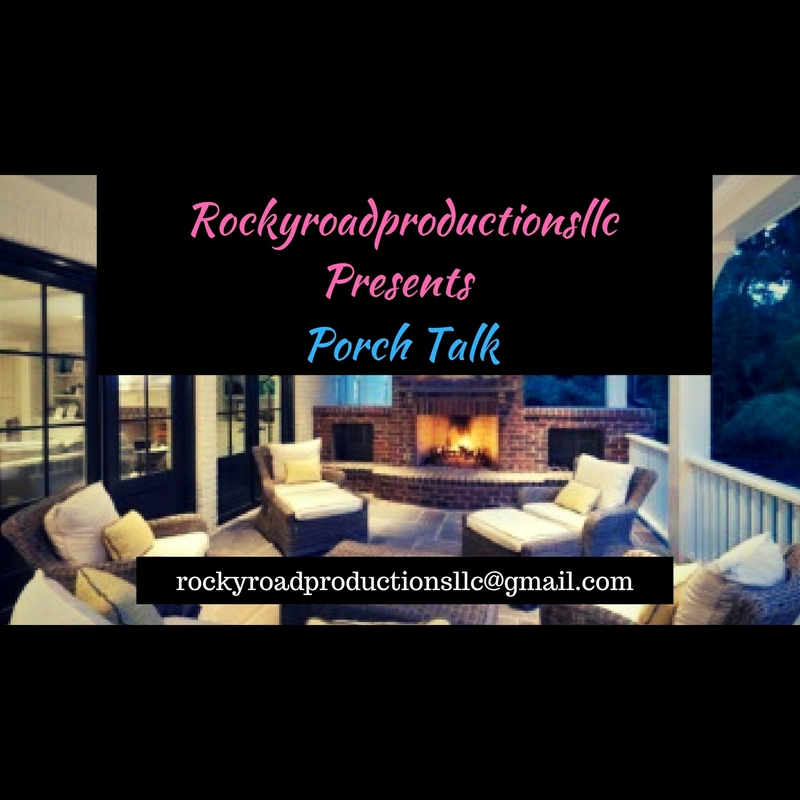 This time on #rockyroadproductionsllc #PorchTalk I get straight to the point and let you know exactly how I feel! Click link below⬇️⬇️ to watch video Continue reading Not a good look for a Vice President.